The objective of this project is to develop effective finite-state machine (FSM) strategies for winning against an adversary in a Competition for Resources simulation. To achieve this goal, we evolve these strategies in a simulated environment and compare a variety of evolutionary methods in this context. Key empirical questions are addressed, such as how many FSM states are optimal, how effective is it to use an evolutionary algorithm that adapts the number of states, and how can one reduce the variance in fitness evaluation? Some of our experimental answers to these questions are quite intriguing. 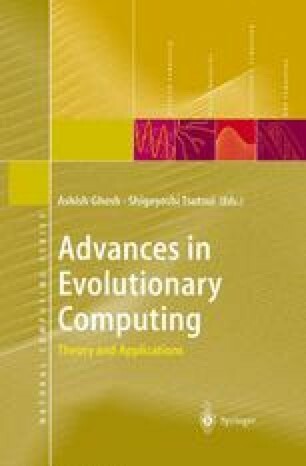 This chapter also explores and evaluates novel algorithms for detecting and repairing deleterious cycles in the evolved FSMs.